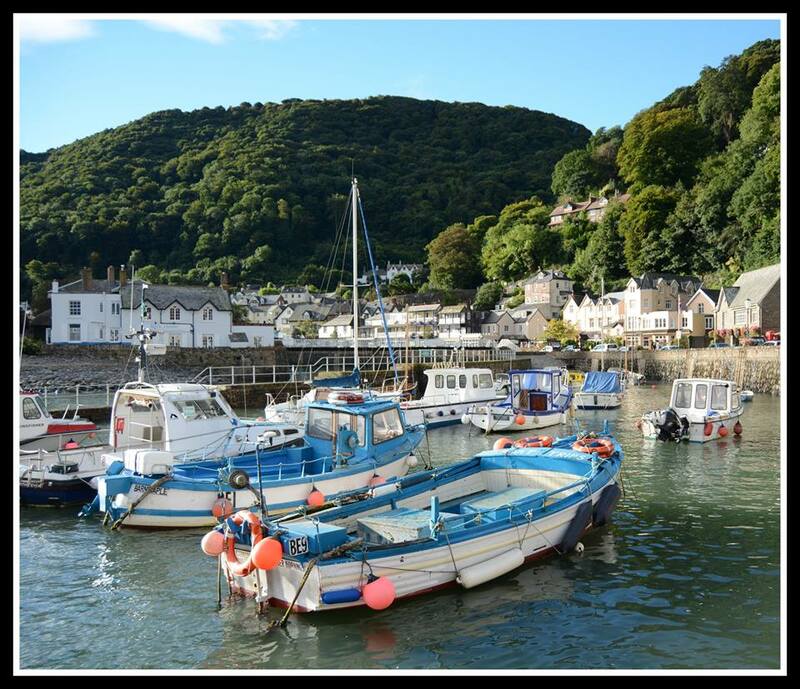 I love the scenery around Lynton and Lynmouth. Watersmeet and Valley of the Rocks are fabulous. We go there often and I’ve posted several photo-blogs on Diary of an Internet Nobody. Love this shot of the harbour. The tide always seems to be out when we’re there so I don’t have any as good as this one. We would love to see some of your photos. I’ll pop over to your blog, but you are also very welcome to post on our FB page http://www.facebook.com/exmoor4all, or email images to exmoor4all@gmail.com. I shall check out your Fb page. Search my site categories for the Picture this… section.